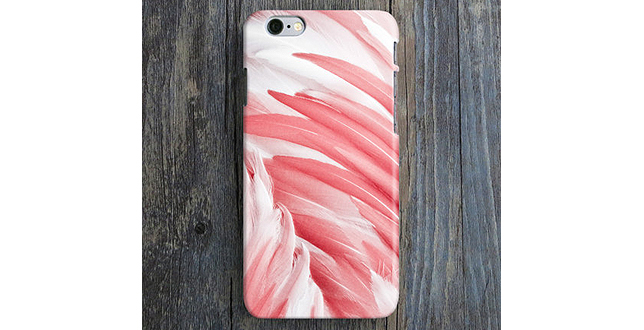 This is the BENEATH MY WINGS iPhone Case by OneLittleForestShop and goes for 23.80. This case is for only the iPhone 6 and 6 Plus. With the release of the iPhone 5 now being news of the past, the flurries of rumors surrounding the upcoming latest iPhone stir about the internet. iOS 6.0.1 users can now jailbreak their devices, but there are some caviats that you should be aware of before venturing down this road. 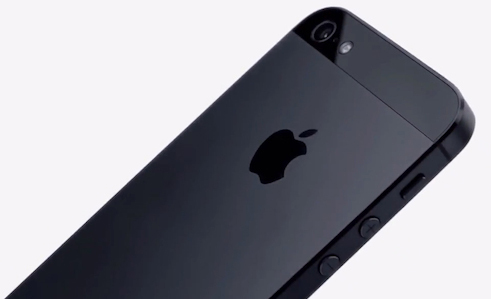 Compared to previous versions of the iPhone, the new iPhone 5 is deemed geometrically more complex than Apple’s previous devices, according to a teardown expert. After breaking down Apple’s latest smartphone, it would appear as though the components used in today’s iPhone 5 are far more intricate than most would likely realize. Since the creation of smartphones, data-driven technology has pioneered new ways for everyday users to stay connected. Evolving into tablets and other mobile-enabled devices, the technology market will be forever changed. So the question that begs to be answered is, how will the providers of this data adapt? Let’s take a look into some of the companies that remain side-by-side with the technology era. 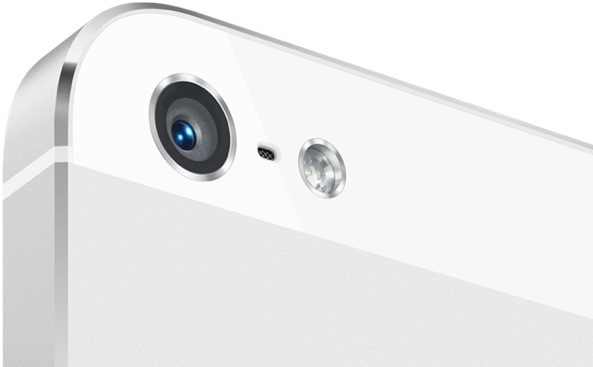 As some of you may already know, there have been forecasts that predict the iPhone 5 will boost the United States economy in the last quarter of 2012. The question is, how accurate are the numbers that were thrown out? Let’s look into how this release will truly affect the economy. The infamous SMS spoofing exploit that was exposed by iOS hacker pod2g, has apparently been repaired with the release of iOS 6. 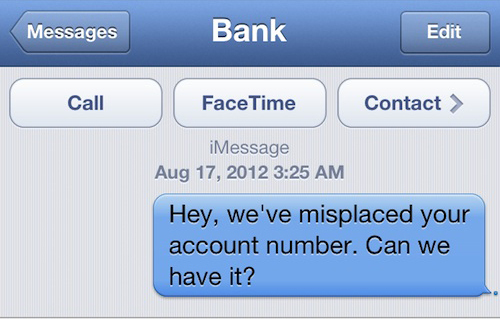 The bug was a security vulnerability that allowed people to spoof their SMS’s. This bug is not new to iOS as it has been vulnerable since the first very iPhone. Apple has worked long and hard to provide it’s users with the best security that we have seen yet, so they have patched this as well as many other exploits. 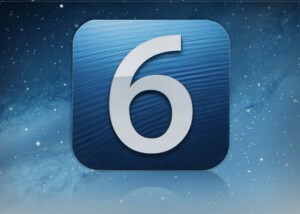 Apple’s release of iOS 6 yesterday has brought all kinds of good, bad, and indifferent feelings from users all over the world. What would an Apple release be without a stew of lawsuits? (It wouldn’t be an Apple release.) So with the newest operating system iOS 6 came a new Clock interface. Now why in the world would anyone throw up a fuss about the interface of an analog clock? Well according to the Swiss Federal Railways in Switzerland, this interface is an exact replica of their iconic clock, and Apple didn’t ask their permission to use it. Last year alone, Apple’s app store revenue was somewhere in the vicinity of $2.9 billion; forecasts for this year are sitting at $4.9 billion. Increasing their previous year’s revenue by 70% can be attributed to several different factors, one of which is Apple’s new Maps application. With the terrible reviews that the new application has received worldwide, it is very likely that the necessity for third party applications will increase app purchases in the near future. Now that iOS 6 has hit the masses as of yesterday, one of the most talked about topics throughout Twitter and countless websites is Apple’s decision to boot Google out of their new operating system; specifically, the Maps app. What used to be Google’s place in iOS has now been taken over by a proprietary mapping application from Apple. There have been reports from all over the world that the Apple platform is simply garbage. From some maps showing roads dropping directly off of cliffs into what appears to be the world’s largest slip-n-slides, all the way to incorrect labels on businesses and street names. 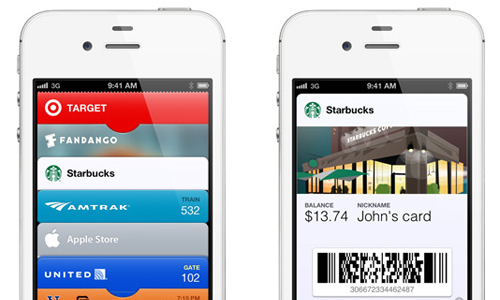 Apple has been under intense scrutiny since yesterday’s iOS 6 release.